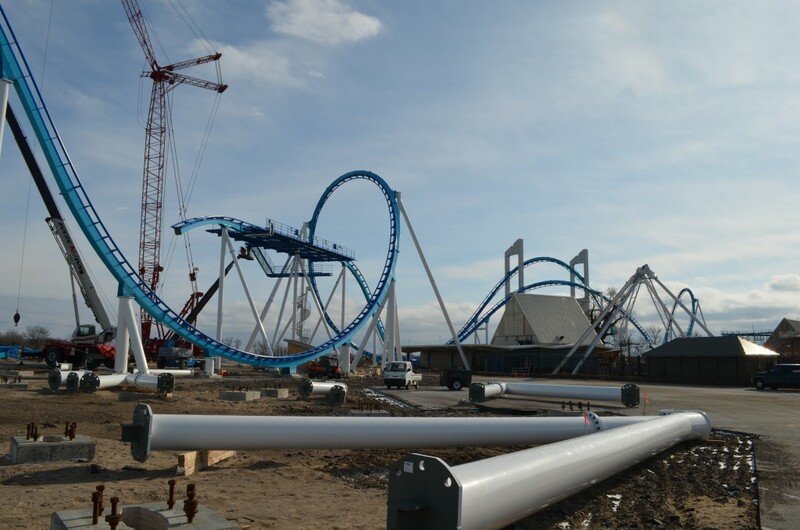 Cedar Point has been working very rapidly over the winter months to finish GateKeeper and have it ready in time for when Cedar Point opens on May 11th. We’ve been posting updates on GateKeeper over the last couple of months, but now GateKeeper is nearly completed. 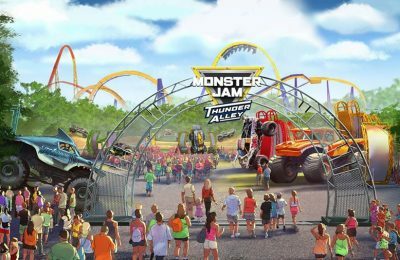 Cedar Point announced today they only need to install 18 more pieces of track in order to complete the circuit. In total, GateKeeper has 102 pieces of track. 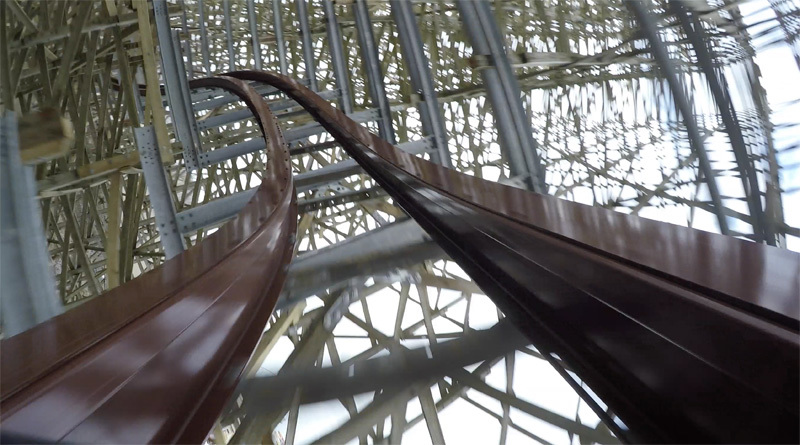 While nothing is promised, Cedar Point could complete track installation this week if all goes well. The first of the three trains should also be arriving for the ride soon. For more information about Cedar Point, visit the official website.